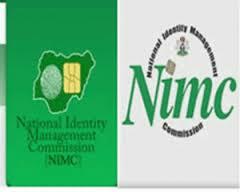 No matter what we told you about enrolling with NIMC for National Identification Number and National ID card, it will be unfair if you were not informed of the challenges encountered in the whole process. Find below some of them. On several occasions, people have filed out of their homes in a bid to register and they were unable to do so. In some cases, the registrants are told that there is no Internet connectivity at the registration centre at that moment. In other cases, the complaint is about the electric power failure. Others go and are told that the equipment are simply not functioning well. There are instances of the machine’s inability to capture the fingerprints of the registrants are not a few. However, this need not be because NIM said they have provided all of this equipment have had a lot of collaborations with local government authorities to make them serviceable. Another challenge is that registration centres are not sufficient. So many people complained that they have never set their eyes on either a registration centre or the registration officers. However, NIMC keeps announcing the location of their registration centres. It is on their official website http:// www.nimc.gov.ng that there are registration centres in every local government areas of the country. Yet, it may not be enough to have just one centre in one local government. This challenge too need not stop you. If you have a good Internet signal where you live, you can initiate the enrolment by conducting the pre-enrolment online. Learn more about to do this by clicking here. A lot unscrupulous of business centres and individuals are taking an advantage of the situations above to exploit Nigerians by promising them that they will help them ‘quicken’ the process of registering for the National Identity card. They would issue out forms for them in which they would fill their personal data. This is upon the payment of between ₦200 and ₦500. They told these unsuspecting victims that the registration would soon end and that if they fail to do register the deadline, they will miss the opportunity and have to pay a huge amount in the future to get it when they need it. They would now promise them to come back after a week to capture their biometrics. 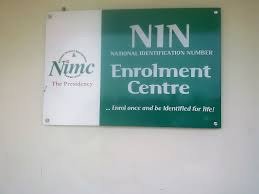 However, NIMC has come out repeatedly that it has not employed any so-called organisation claiming to be collaborating with NIMC to facilitate the process of registering Nigerians. 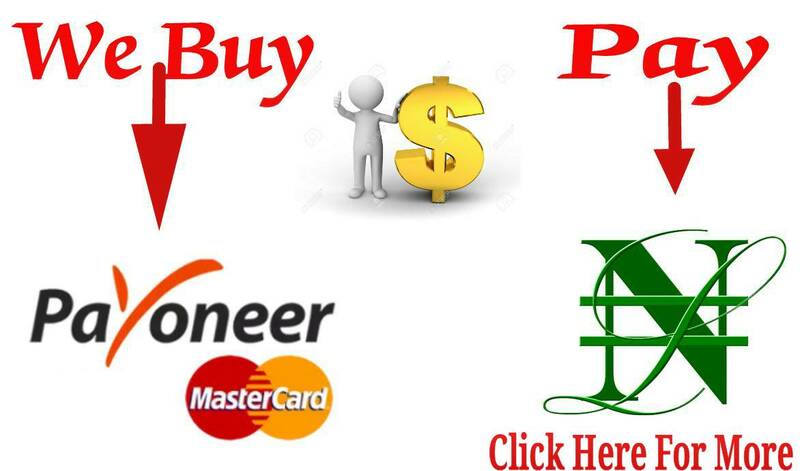 The entire registration process is free. Shun any swindlers. Some worry about those that will have access to their personal information. This is due to the fact that the card will hold vast amounts of information about you: your address (present or formal) your age, who your parents are, your religion, your job and your education. They are not willing to expose such ‘personal properties,’ especially now that is even going to carry your unique fingerprints. Some worry about how such personal information is shared, claiming that it could be used to easily track one down. Because the consequences of not having a NIN or ID card have not been mentioned, people are not very serious about registration. And if the card will be used for all that is said to be useful for, what happens in the case of loss. Nevertheless, there is no need to communicate the penalty of not having it before you are convinced that you need to go and enrol. 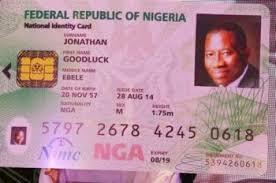 NIMC has listed the usefulness of the card and this will show you the reasons why you must go quickly and register now. When your card is ready for collection, you will be contacted through the sms. This ideally should be within two weeks to one month. But, trust the Nigerian factor. Even then, you can check the status of your ID card before you are contacted. You will know if it has been printed, dispatched to the Activation Centre or not. This you can do by visiting https://touch.nimc.gov.ng. Be quick, brave all these challenges, go now and enrol. I did mine last year but still haven't gotten my ID yet..